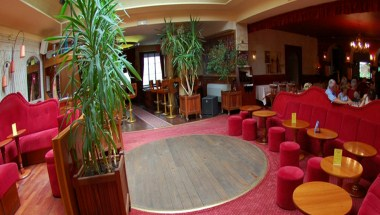 Saint Louis Hotel is located in the heart Chateaudun, 5 minutes from the train station close to the pedestrian street and the town hall, near the library and the theater "space Malraux" and minutes historic district. The St. Louis is the ideal place for business travelers and vacationers alike. 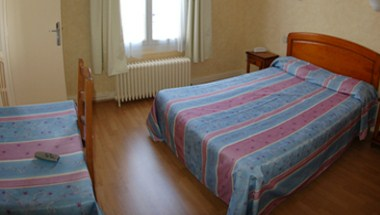 The hotel provides 38 rooms all equipped with modern facilities. 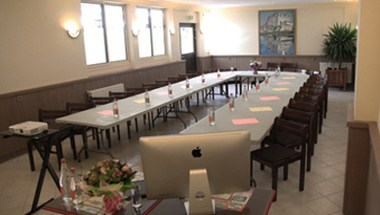 St Louis offers a rental service room for meetings, corporate events and seminars. 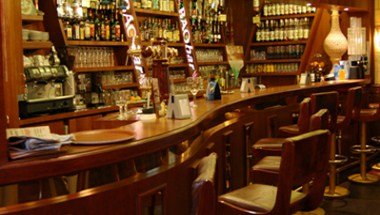 The quality of spaces and professionalism of teams will ensure the success of your events.